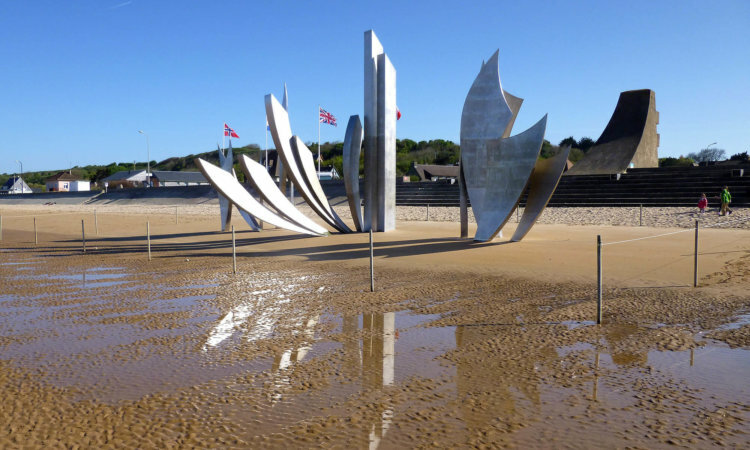 The Normandy coast is world-famous for the part it played on June 6th, 1944, when Allied troops broke through Nazi defences to change the course of World War II. 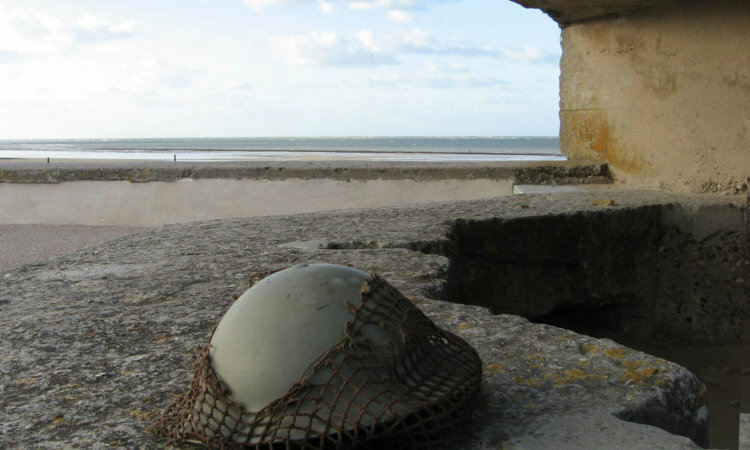 From Sword to Utah, the landing sector of D-Day extends over 50 miles of coast. 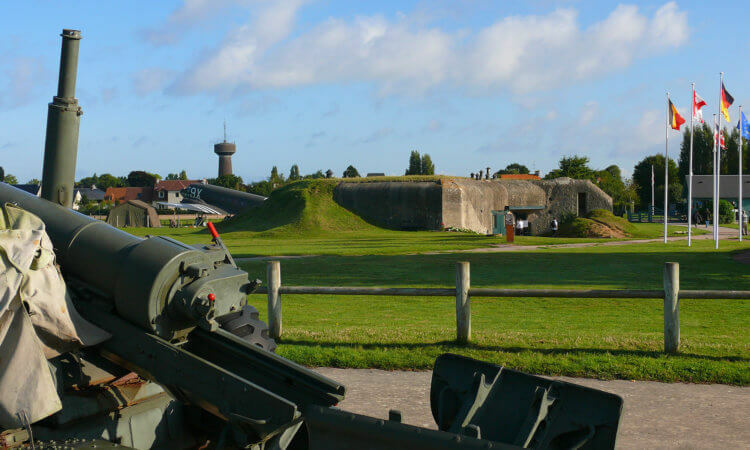 Americans, British, Canadians, French, but also Belgians, Dutch, Norwegians, Polish and many other nationalities participated to the liberation of Normandy. The Allies launched the airborne operations a few hours before the landings of their forces on five separate beaches code-named Sword, Juno, Gold, Omaha and Utah. 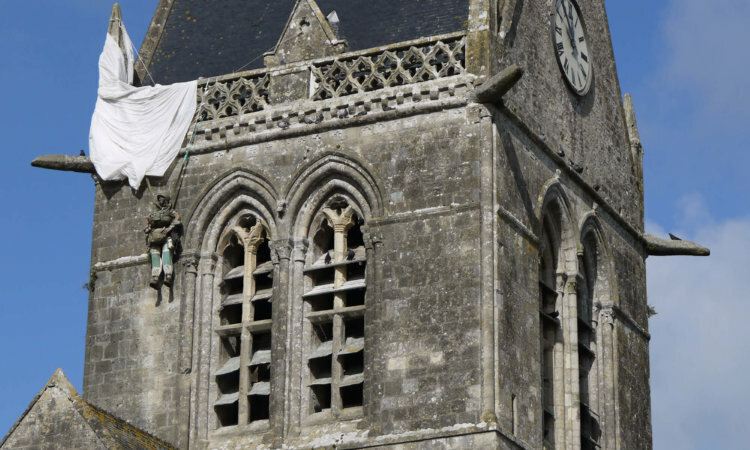 The fights, joys and sorrows of these men and women, as well as those of the Norman civilians who were on the front line, are told today in the museums, cemeteries and D-Day sites of Normandy. 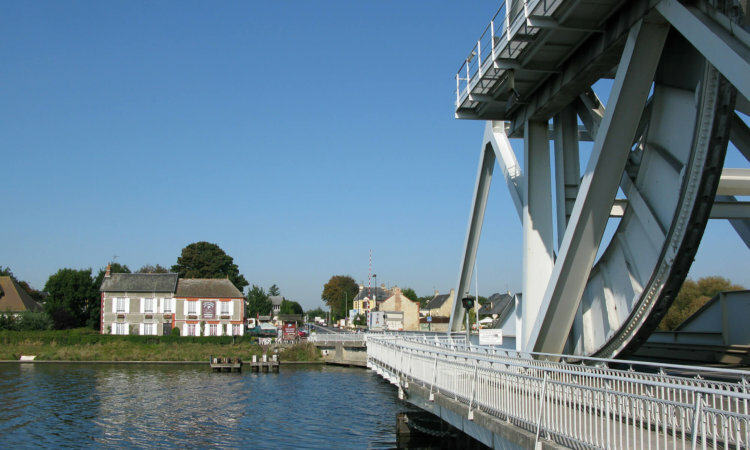 In the footsteps of the GI’s, the Rangers and the Airborne troops in Normandy. Follow the first troops to arrive in Normandy: American 101st and 82 Airborne Division paratroopers.